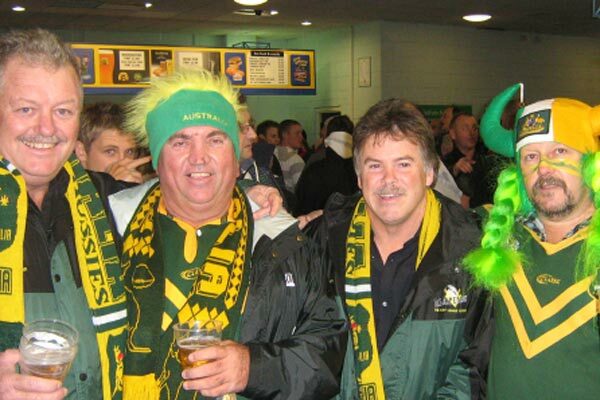 The Kangaroos are taking on Tonga, while the Kiwis take on Great Britain in the first post season international game. Why not stay for a week, hire a car and explore the beauty of New Zealand, all the while catching some fantastic international rugby league? 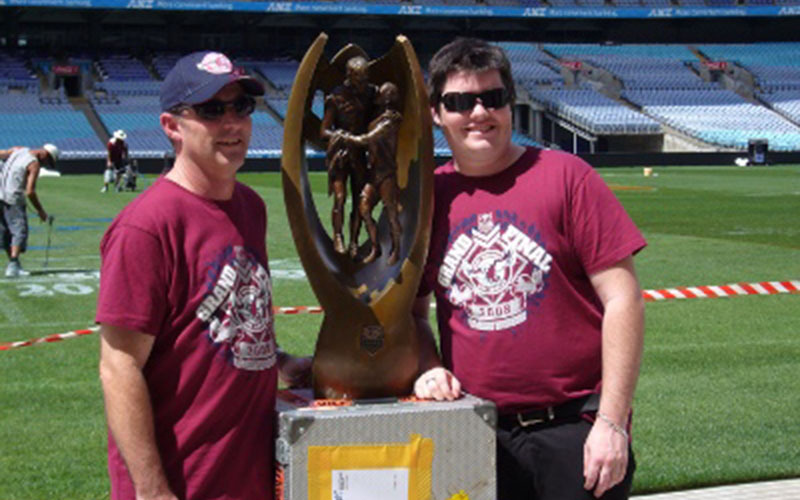 The Rugby League Experience has packages to suit your needs and time-frame. 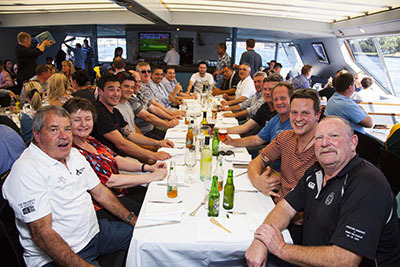 Spend a few days with our 2 night package for the Test Match vs the Kiwis, or stay a few extra days, enjoy the sightseeing and tourist activities New Zealand is famous for before watching the Kangaroos take on Tonga. Please contact us for a quote to extend your stay to include the Tonga international match plus any sightseeing you may wish to include. OUR PURPOSE IS TO PROVIDE RUGBY LEAGUE ENTHUSIASTS WORLDWIDE WITH A UNIQUE TRAVEL EXPERIENCE, BASED ON THEIR SPECIFIC TEAMS, DELIVERING TO THEM A GREATER APPRECIATION OF THE GAME THEY LOVE AND THE CULTURE THEY VISIT. 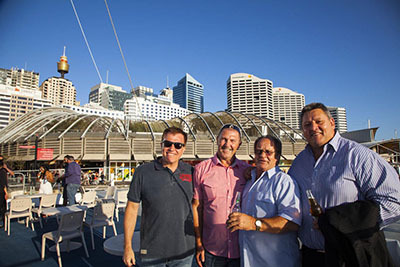 The Harbour Cruise this year was bloody awesome, and the legends on board were... well.. legendary! I look forward to doing it again next year! Craig, thank you for the tour, I enjoyed every day, winning the final was a highlight, but I also thought the dinner at Leeds and the dinner at Manchester were highlights, I was happy with everything.